Officially Licensed National Football League (NFL) Key Chain! 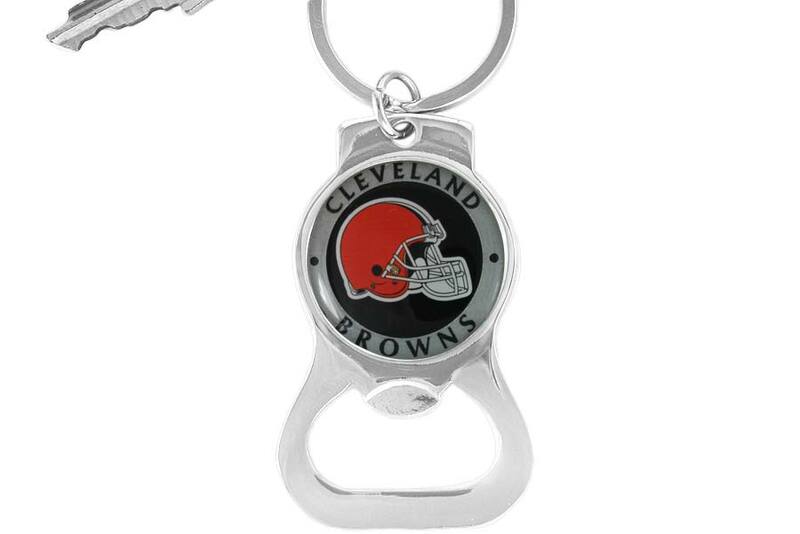 Cleveland Browns Logo Key Chain Can Also Be Used As A Bottle Opener!! Key Chain Measures 3 1/2" x 1 1/2".